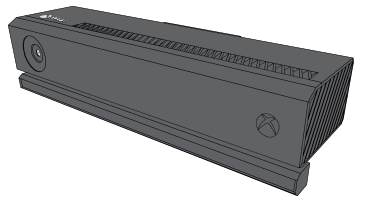 The Kinect camera: You will not be able to use gestures or play games using Kinect. The Kinect microphone: Voice commands and voice chat will not work. The Kinect infrared (IR) camera/blaster: IR commands will not be sent or received. Therefore, some features will not work. For example, you will not be able to change the TV channel through your Kinect sensor. ¿Quieres contactar con el Soporte técnico con referencia al problema "How to turn your Kinect sensor for Xbox One on or off" acerca del que estabas leyendo o con referencia a otro problema?